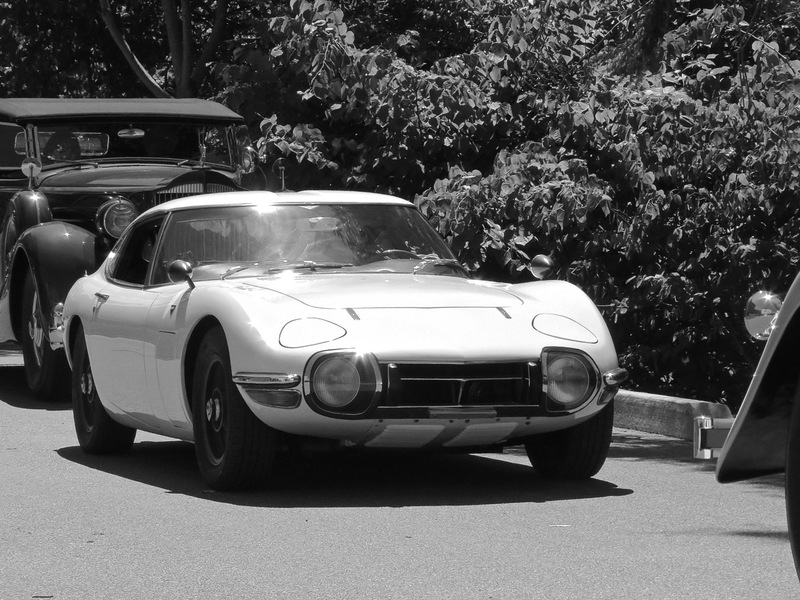 This legendary Japanese sports car, the Toyota 200GT, was one of the stars of The Elegance at Hershey. Its sleek sports car shape is timeless, and its classic reputation will endure as a part of the history of the automobile. It’s always awesome to see this car in person. Enjoy! Am I the only one who likes the idea of a Jeep Renegade-like Toyota FJ? This is the Toyota FT-4X Concept, and it’s a clear hint that Toyota may be developing a small FJ SUV to take on the funky Jeep Renegade. A lot of people are hating on it, but I’m digging the idea a lot. I, for one, like a lot of things about the Jeep Renegade, and I think Toyota has a real opportunity to take a lot of that market. All they have to do is make a dependable small off-roader with some funky FJ style, and they will eat Jeep’s lunch. I hope the FT-4X does make it into production, donning the FJ name when it does. Call me the island in a sea of haters. When Toyota does things right, they really nail it. Supposedly, there are many more good things coming soon.